As the cold temperatures show no sign of slowing down, there’s no better time to book a flight and head somewhere warm. 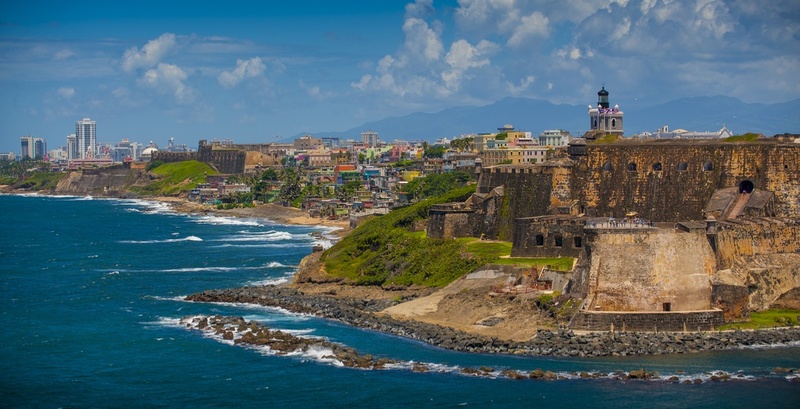 And now, thanks to an incredible travel deal from Next Departure, you can be exploring old San Juan under the warmth of the Caribbean sun sooner than you think. According to the travel deal site, WestJet has dropped its winter flights to San Juan, Puerto Rico from Toronto down to only $305 CAD roundtrip including taxes. The only catch is that the deal runs during select dates during January and February, so if you’re looking for a last minute deal this is definitely it. To take advantage of this incredible deal, go to Flighthub, search for: Toronto (YYZ) to San Juan (SJU) and use the dates provided above to search for travel dates. Ditch the cold this winter and get ready for sunshine, beautiful beaches, and incredible sunsets.